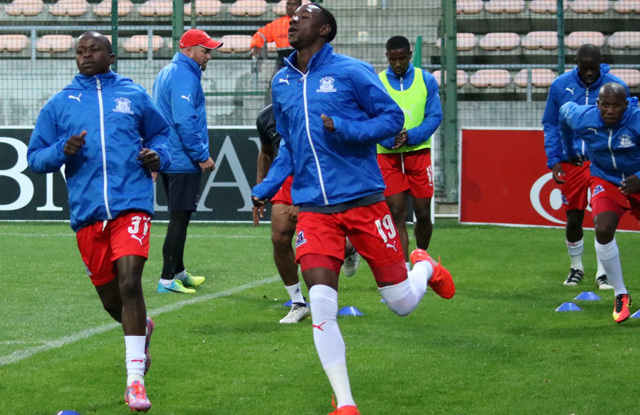 The Team of Choice will take on Free State Stars at the Harry Gwala Stadium on Sunday afternoon, 15H30 kick off. Maritzburg go into the game looking for a first win of 2017, while Stars have claimed four points from their three games since returning from the break. In the overall record, United have had a tough time against Ea Lla Koto, winning just two of 17 games. There have been eight draws and seven wins for Stars. The first round encounter between the two sides in KZN ended in a 1-1 draw after Kurt Lentjies cancelled out Sthembiso Dlamini’s opener. Neither team has any suspensions for the match. “It’s a tough one for us again‚ we have to lift ourselves up‚" he told the Sowetan. 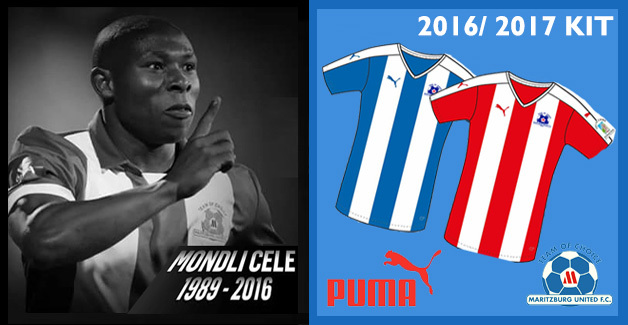 "We know what to expect from Free State Stars. From what I’ve they are a very hard running team‚ very man-to-man‚ very physical. "I honestly believe that this bunch of players have got the character to bounce back and I think they will.